The first image on the page is for The Beatles - Sgt. 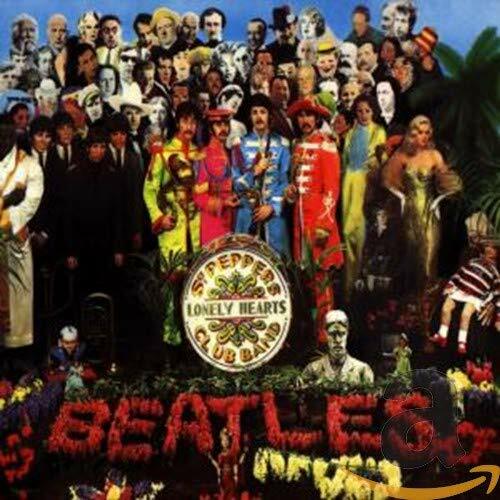 Pepper's Lonely Hearts Club Band, followed by the original. Also check out the most recent parody covers submitted to the site. Save the paint document as a PNG, JPEG etc. Never mind. I figured it out. And now I also know what the hell twit control is. Hi all -- We tried to put all the top Novelty Music talent that we could think of on the cover of our album. Granted, some are just comedy stars, and not strictly novelty stars. The actual CD comes with a legend sheet that identifies everyone. For anyone interested, our website is www.std.org/strubin/ccc and we also are available on CDBaby.com. While I can appreciate the effort that went into this, It confuses me. This is a parody of Sgt Pepper...why does it say cabbie road?